These standings are current through Promise Land 50k. These standings are current through Grindstone. Here are some links to several photos…enjoy! Thanks to those who took the photos. 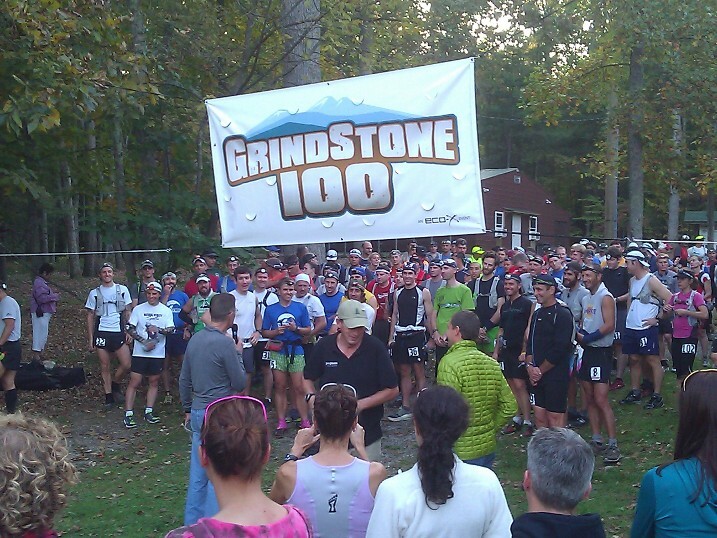 Congratulations to Debbie Livingston, our 2011 Grindstone 100 miler Women's champion. 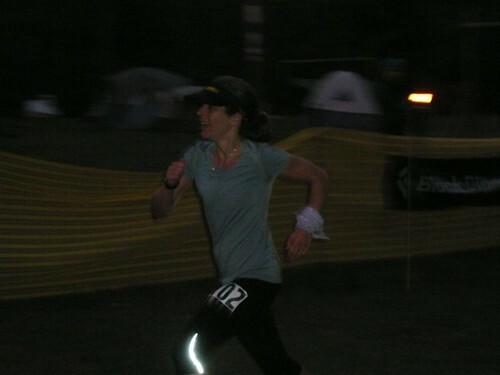 Debbie finished the race strong in 24:58:59. 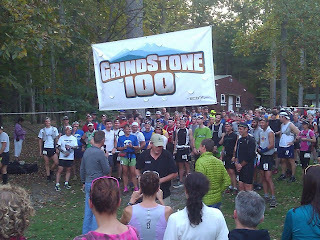 In the second fastest time in Grinstone history, Neal Gorman wins the 2011 Grindstone 100 miler. Neal ran a strong race and finished in 19:41:22. 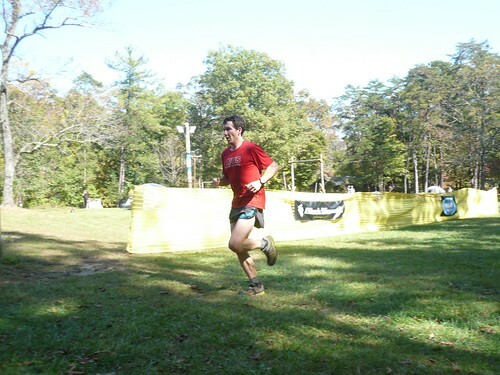 Aid station 2 results are in!